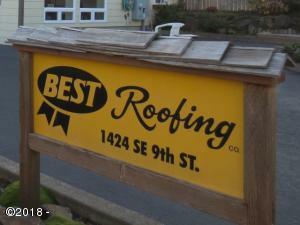 Successful, branded roofing company business opportunity for sale (Owner is retiring), first time on the market! 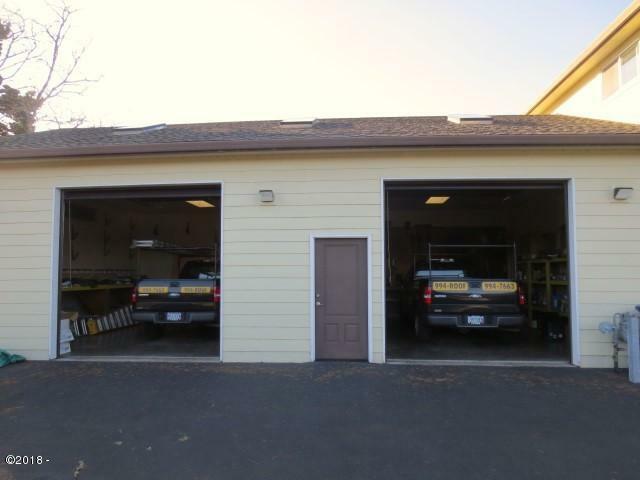 The core values of these original owners have led this company since 1989. 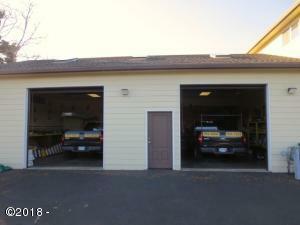 For 30 years this customer service orientated company has built a reputation for quality installations that withstand the coastal marine environment. 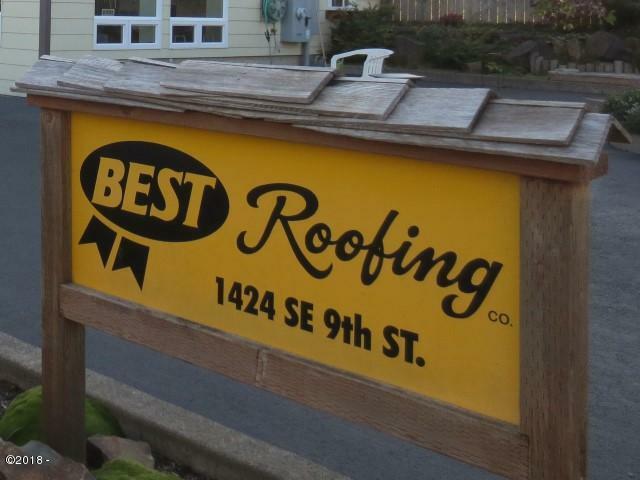 If you needed the best quality roofing solution here on the Oregon coast you called ”Best Roofing Co. ” in Lincoln City. This is a turn-key business opportunity with a solid customer base. Sale includes equipment, vehicles, tools, etc. Buyer may lease entire building for $2,400/mo with an annual lease of may lease lower level for $1,500/mo with an annual lease. Directions Highway 101 to SE 9th Street. East on SE 9th Street to property.